Without hearing a single note, you can probably hum the Super Mario Brothers or Legend of Zelda theme. Nintendo's games have a rich musical history, and this week's playlist rounds up some of the best renditions. One of the greatest things about the music for Nintendo games is how flexible it is. 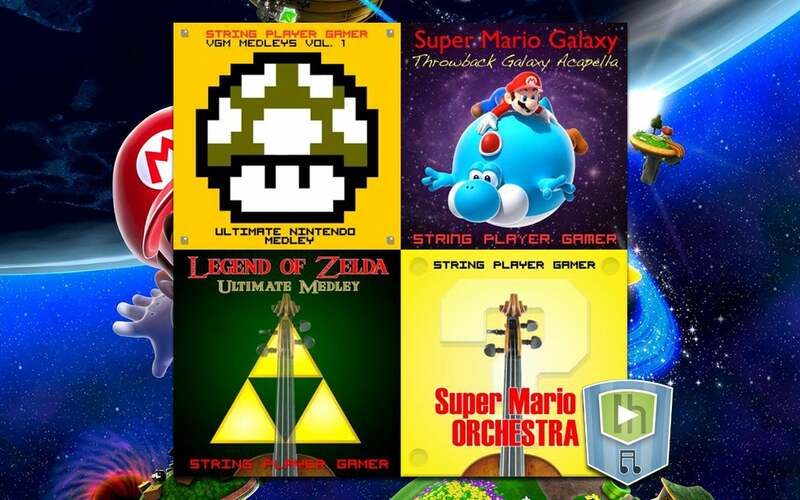 This playlist, from Spotify user ipossom1213, includes orchestral variants, 8-bit remixes and piano solos of songs from some of your favourite Nintendo games. Put it on while you wait for your Nintendo Classic Mini NES to arrive.